In case you missed it, England and Everton number one Jordan Pickford, by way of a piece of a sponsored content, recently revealed that his current FIFA Ultimate Team squad is called 'Get The Rave On FC'. Sunk? Good. Now, naturally, we couldn't let this pass. In fact, we thought we'd take this unbelievably factual story, and add some lovely embelishment to it. 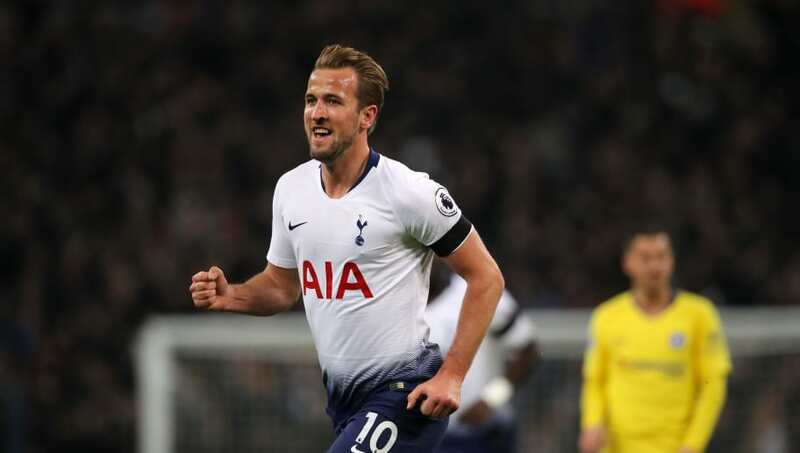 So, here are eight other famous footballers, and their probably true, but as of yet unconfirmed, FUT 19 squad names. An easy one, really. The dollar sign is a really nice touch, too, adding that extra level spice to a name already laden with spice. There's also some great ambiguity with 'United' at the end. 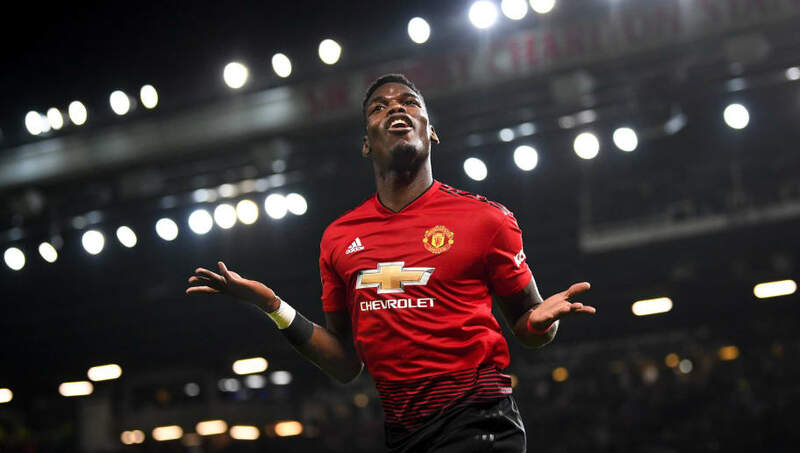 Is it simply Paul Pogba's chosen club suffix, or is it a direct call-out of his own club. Fascinating. Likely players in his team: Not Frank Lampard. 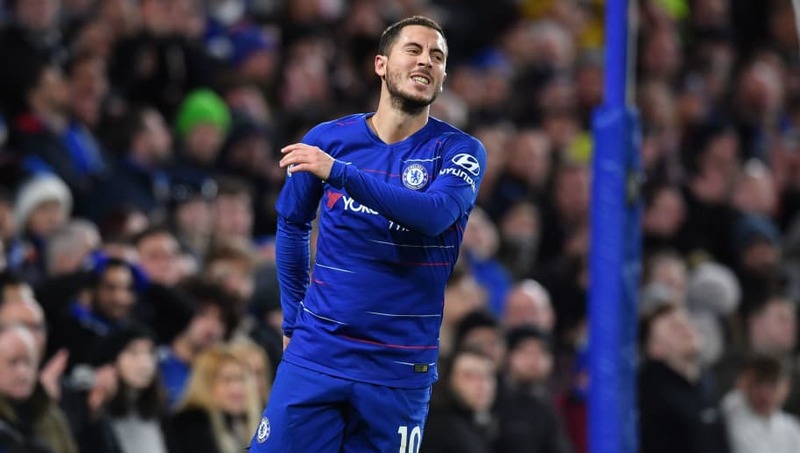 Not only is this a great piece of self-deprecation from Eden Hazard, it is also a great name in and of itself, especially with the bracketed question mark. He does have some chemistry issues however, with the revolving cast of Chelsea & Real Madrid players struggling to gel. Thorgan Hazard is thriving, though. Likely players in his team: Raul & Gianfranco Zola. He flip-flops between who starts each game. Maybe not the most current pun Jesse Lingard has ever made with his name, but it certainly signifies intent. He is of course referring to the infamous Lindbergh kidnapping of 1932, one of America's most poured-over crimes - hence why the dabbing is needed: to keep it current. 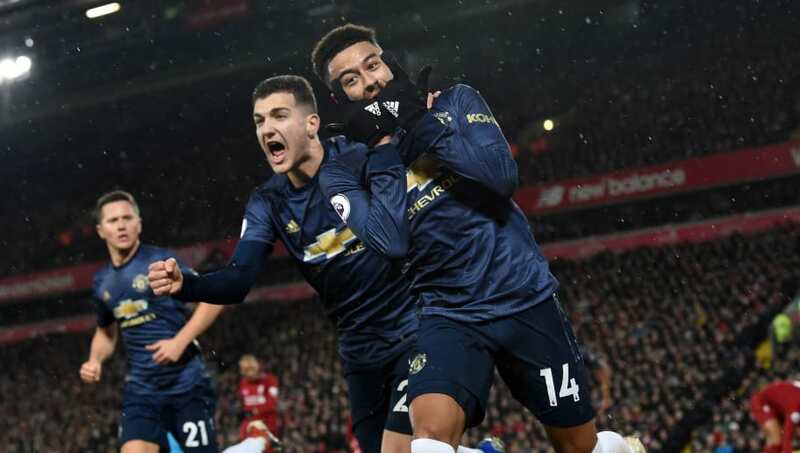 In essence, J Lingz is claiming he will leave you feeling as bereft as the parents of baby Charles Lindbergh when he was abducted all these years ago come full-time. It's a cut-throat attitude, but that's what winners do. And Lingard has won the Community Shield, so he knows a thing or two about high stakes victories. This seems like Harry Kane's kind of wit. He probably laughed for 43 minutes when he came up with it. And, to be fair, it's not neccessarily unfunny, in an ironic kind of way. More power to him, in any case. I bet he screeches the chant every time they score, as well. Likely players in his team: Wayne Rooney (stuck in the reserves). I'll admit, this has a personal link. A friend and I created our own FUT team with this very moniker all too recently, finding it hilariously original until I visited Barcelona and found it plastered across tourist t-shirts - without the FC, of course. We still had that. But I can imagine Leo himself utilising the handle to shed his everyday skin of technical precision and skill, and really sh*thouse some opponents online. It's 4-4-2, long balls, late tackles, nothing silly etc etc etc. 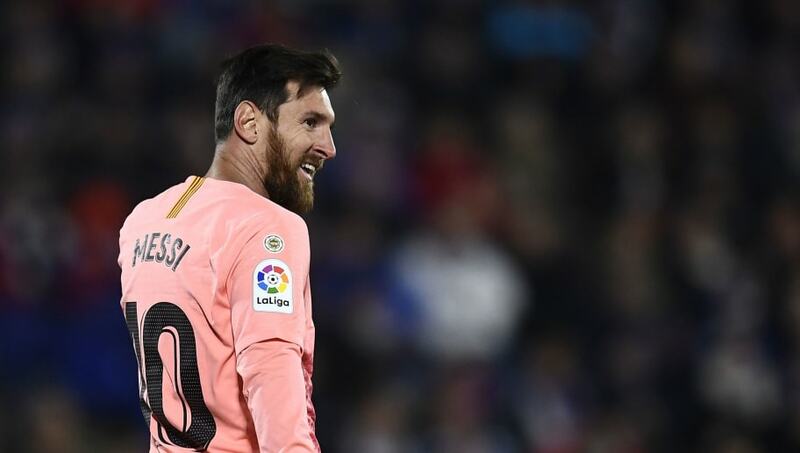 Likely players in his team: Carles Puyol, Roy Keane, Filippo Inzaghi. He wouldn't have it any other way, would he. 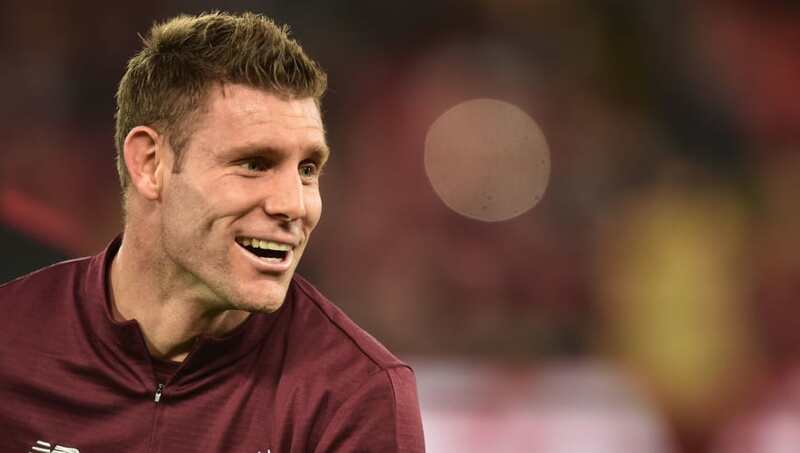 Nothing else but straight-edged fun for Liverpool's James Milner. He wants hard-working midfielders, preferably 'maestros', and he wants to periodically shunt them to left-back to see how they like it. The exclamation mark is key here, too. Milner isn't playing around. He's here to have fun, but at the expense of whoever he plays. What a competitor. Likely players in his team: Gareth Barry. This is a great gag from Mo. 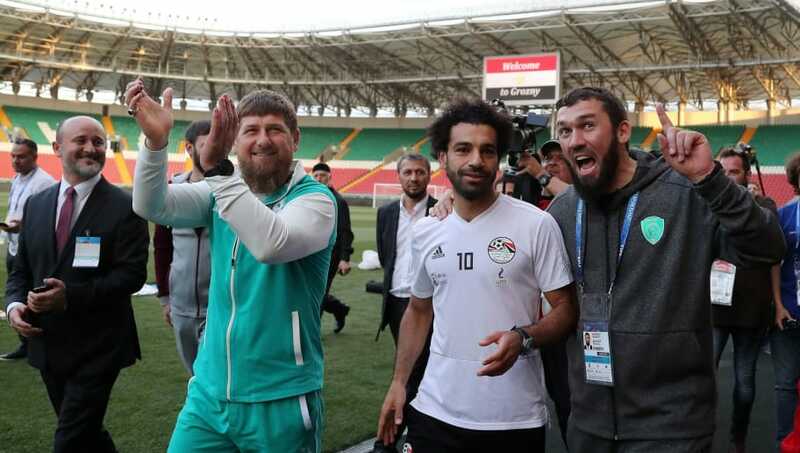 Leaning into that darkest of days in June last year, when he either freely engaged with Chechen warlords, or was dragged kicking and screaming to be a prop for the Egyptian FA in this strange PR stunt (you decide). 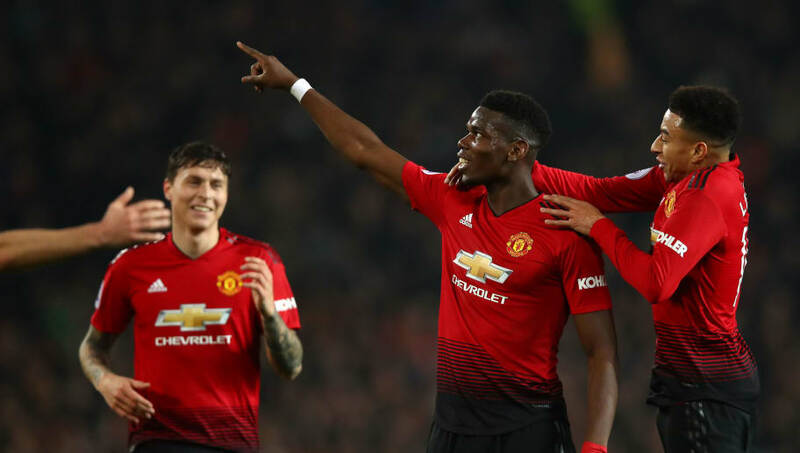 In any case, it's great work, and alludes to a team ready to connive and deceive to get where they need to go, which are all the traits you need to go far in the business of FUT. Likely players in his team: Yashin, Stoichkov, Nedved etc (you get the reinstatement of the Soviet Bloc jist). This is one of the lowest highbrow puns I've ever seen. All credit to Monsieur Grizi. It's a fantastic use of two of Antoine Griezmann's favourite things - Fortnite and M. Night Shyamalan movies (?). That's right, Griezmann loves a twist, and just the right amount of supernatural. His all-time favourite? 'After Earth', believe it or not. He was even planning on dressing up as Will Smith's character for halloween last year before his publicist dissuaded him. Too soon? Likely players in his team: Andres Iniesta.